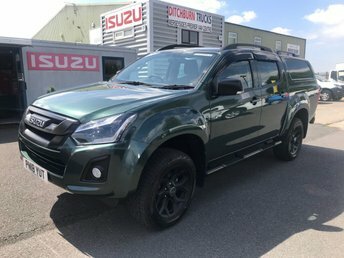 Start your search for a used Isuzu van right here at Ditchburn Truck Services LLP. 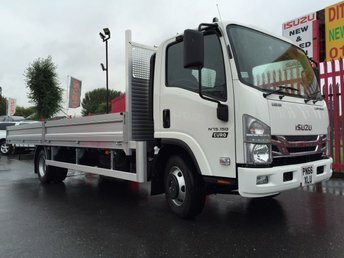 We're a leading supplier of quality, affordable commercial vehicles and no matter whether you're in the market for a rugged four-wheel drive or a versatile dropside truck, our team will be able to help you find the perfect match. 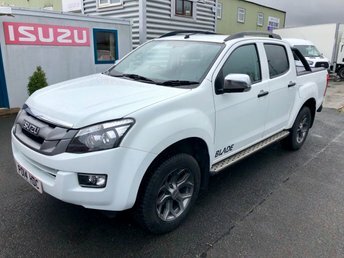 Leading Japanese manufacturer Isuzu is responsible for a wide range of commercial vehicles and you'll regularly find competitively priced used Isuzu vans for sale in Liverpool here on our website. 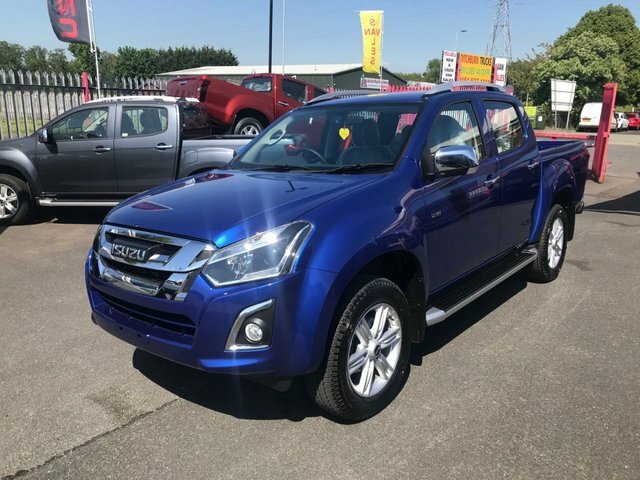 Feel free to get in contact with a member of the showroom team to discuss your options in more detail or simply pay a visit to our showroom to take a closer look at our current stock in person.